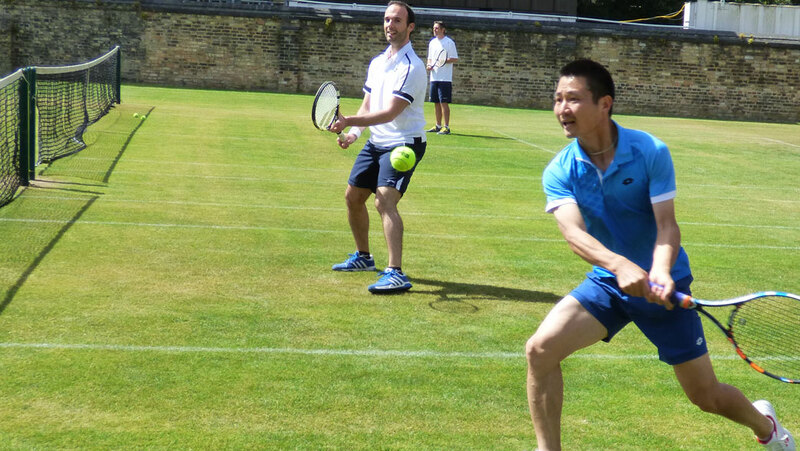 Embrace the thrill of playing tennis on the beautiful grass courts of Cambridge University. 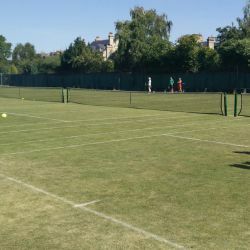 Set in the heart of the City – the Camp is perfect for adult players looking for a fantastic week of tennis in a uniquely English environment. 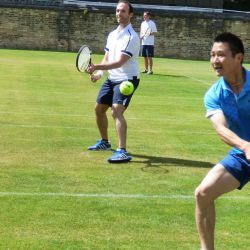 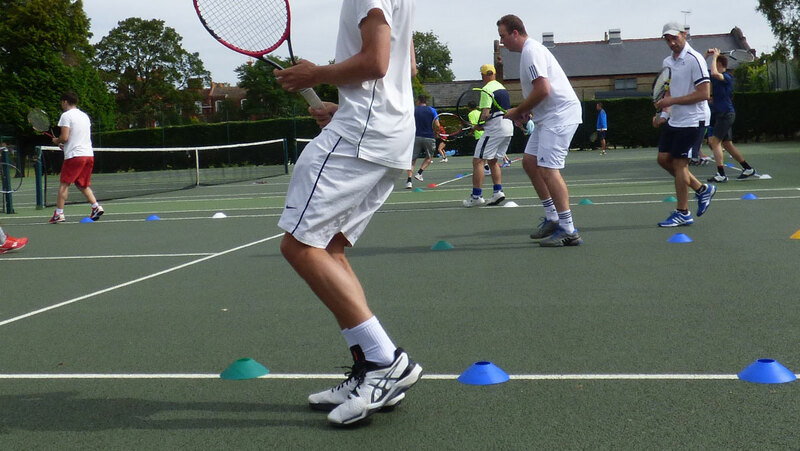 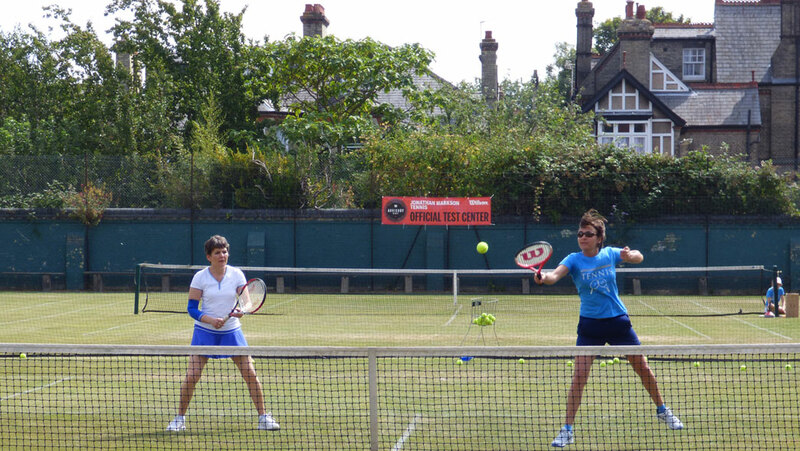 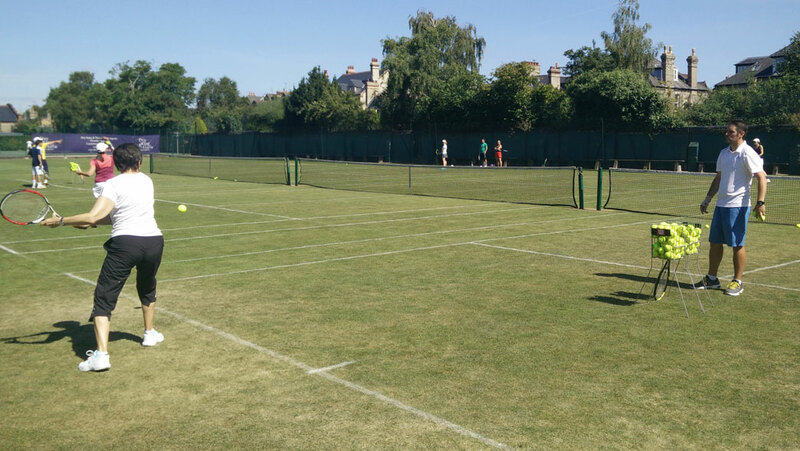 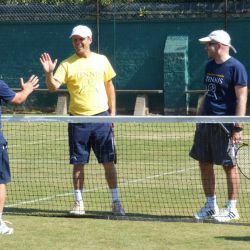 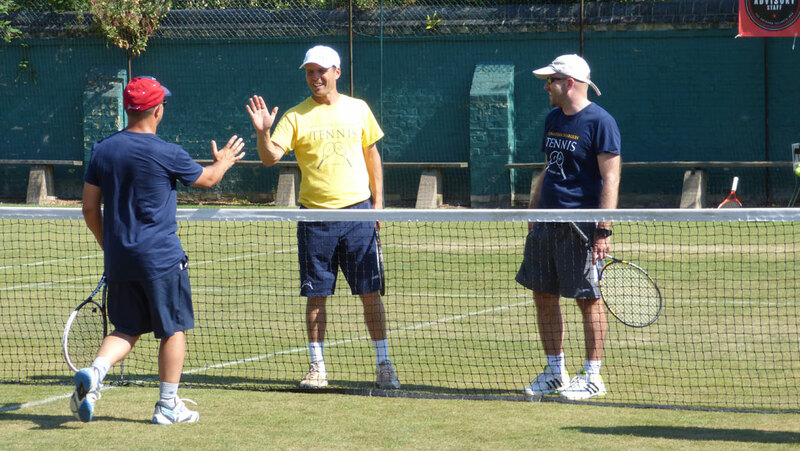 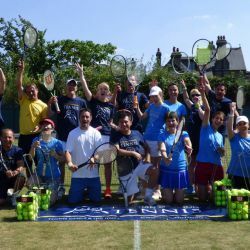 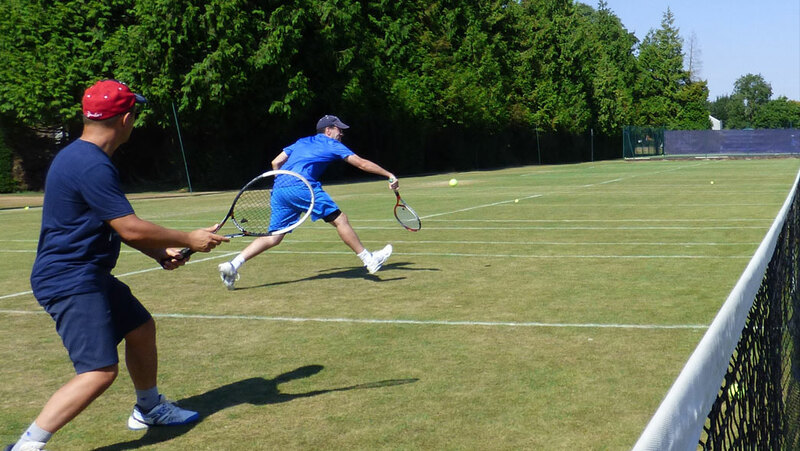 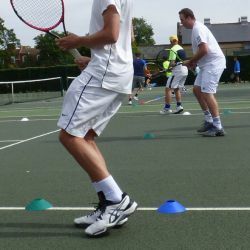 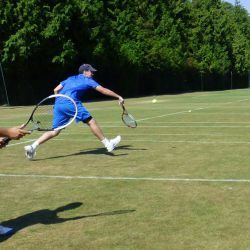 The new adult tennis camp takes place on the grass courts of Cambridge University Lawn Tennis Club. 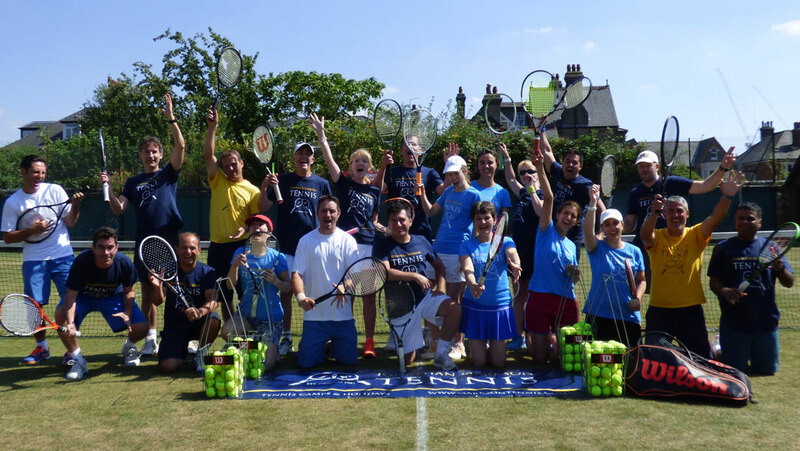 Founded in 1881, the club is one of the oldest lawn tennis clubs in the world. 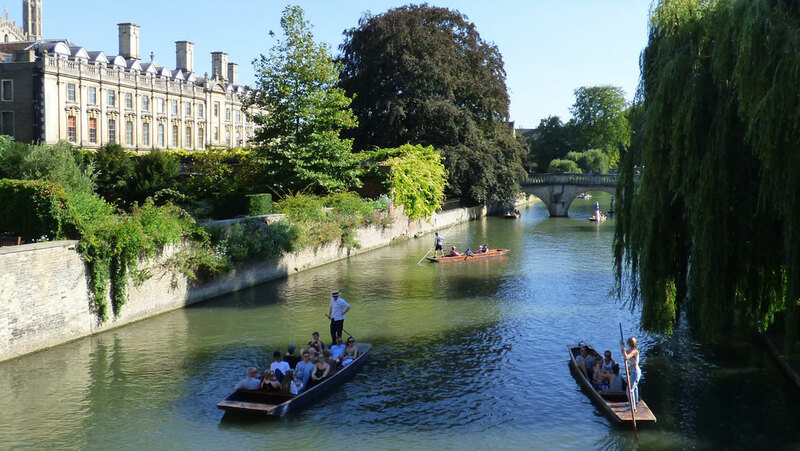 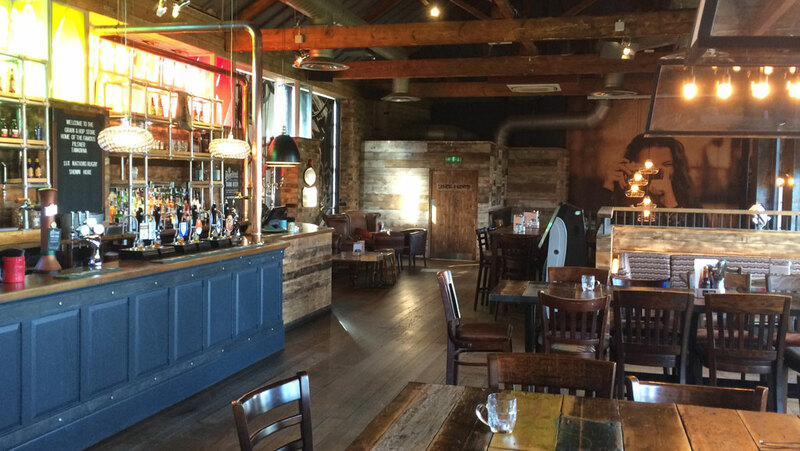 This historic city is spread out along the river Cam and its' cultural appeal is unmatched (maybe only by Oxford!). 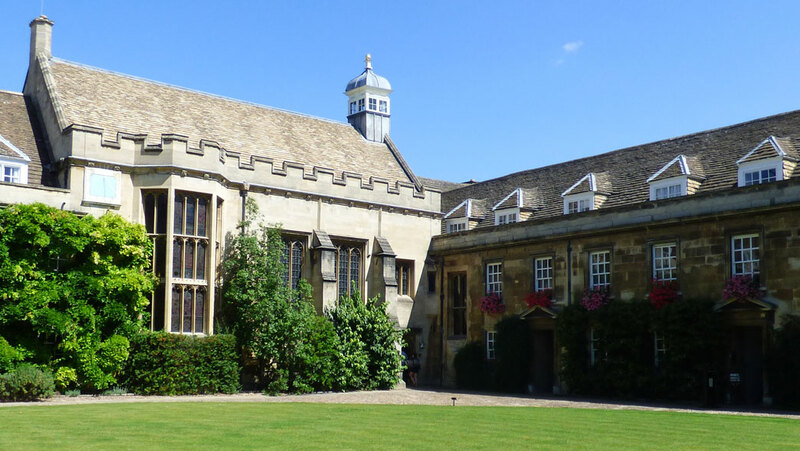 There are museums, churches, restaurants, botanical garden and, of course, stunning colleges and their grounds. 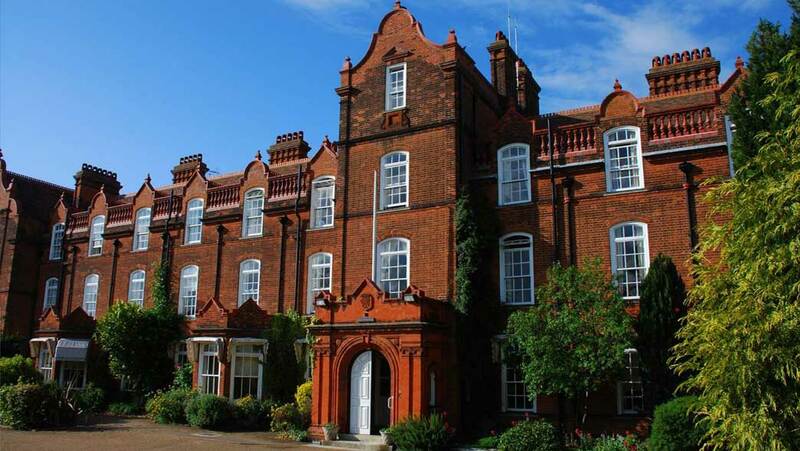 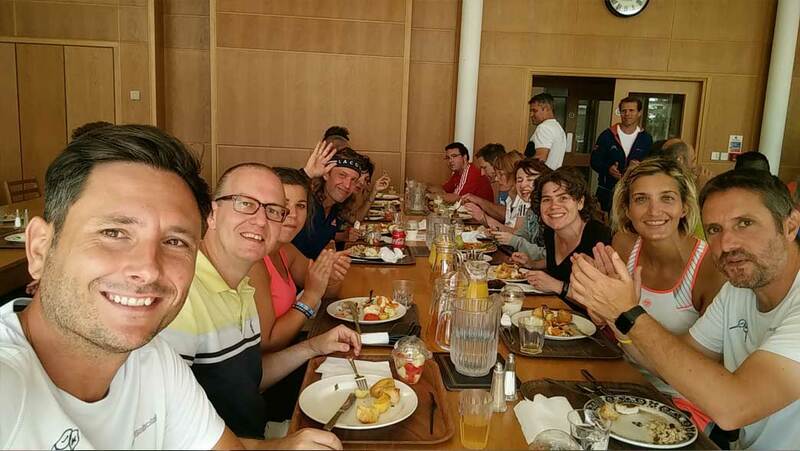 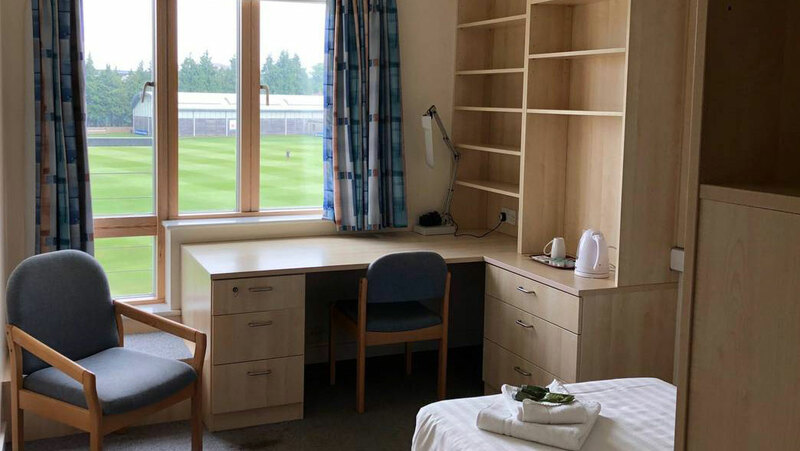 Players stay in Cambridge University accommodation (Hughes Hall) and enjoy all meals in the University restaurant overlooking the beautiful cricket ground. 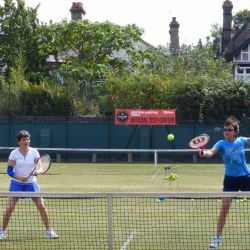 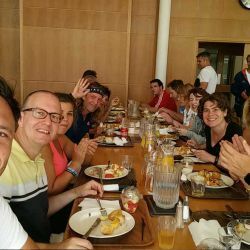 Local players can join the camp on a non-residential basis (with or without lunch) – signing up for a week of intensive tennis coaching. 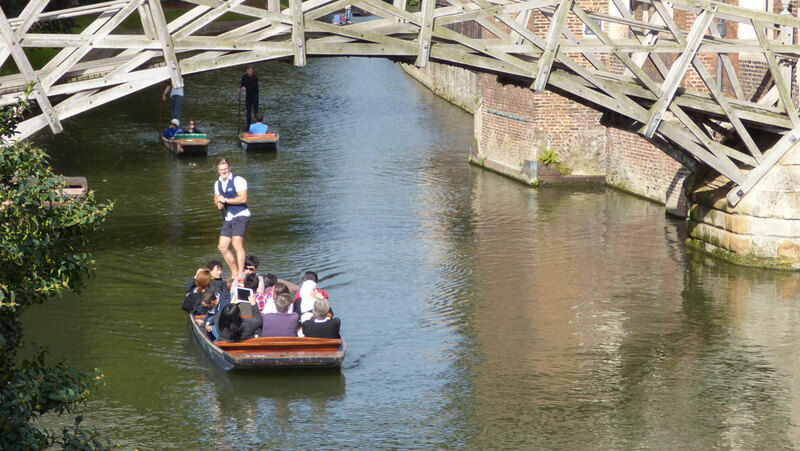 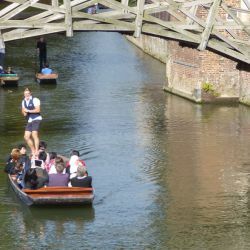 Explore the history of Cambridge with unique access to the colleges with our professional tour guides. 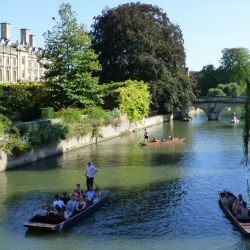 Hear about the famous people connected with Cambridge whilst looking at some of the best-known and impressive sights the city has to offer. 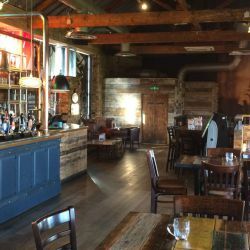 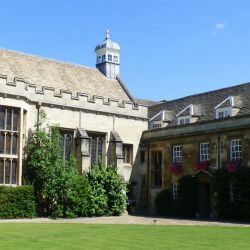 Entrance to the magnificent King's College and Chapel and 14th Century Pembroke College are also included, when available. 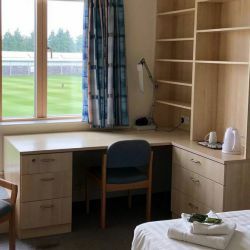 Prices are for 1 person per week. 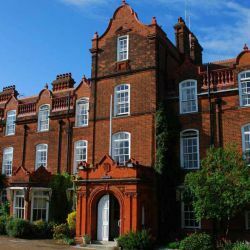 Multi-week savings are available.